Door-free construction for maximum safety. 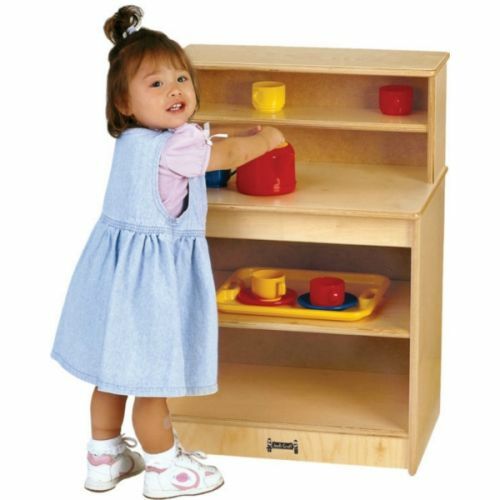 Adapted height allows curious toddlers to enjoy kitchen play. 20"W x 15"D x 28.5"H.